Every Sunday night, a group of Penn graduate students meets for a potluck dinner at an office on Locust Street. The students come from all 12 of Penn’s graduate schools and for many, it is their first time meeting other attendees. Their spouses and children are invited too. 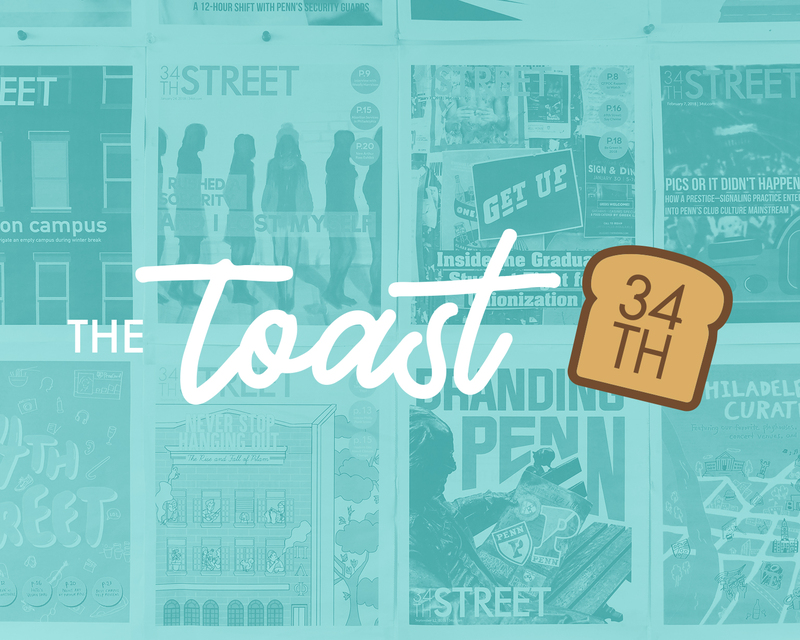 This event is open to any of the 1,100 members of Graduate Employees Together — University of Pennsylvania, better known as GET-UP. Graduate student and GET-UP member Danielle Hanley often attends these dinners to discuss GET-UP’s goal — forming a graduate student labor union at Penn. On Aug. 23, 2016, graduate students at private universities were designated by the National Labor Relations Board as "employees." With that came the legal right to form a labor union. This came after Columbia University graduate students appealed to the NLRB in hopes of unionizing. The “Columbia decision” meant that the NLRB overturned its July 2004 ruling against Brown University in which it decided that graduate students do not have employee status. To form a union at a private institution like Penn, 30 percent of the bargaining unit — the employees hoping to be represented by the union — must send the NLRB authorization cards to call for an election. At Penn, this bargaining unit will most likely consist of Ph.D. students who are teaching assistants and research assistants. The NLRB would then come and administer the election, and if a majority of students vote “yes" to unionization, the union is established. Hanley hopes GET-UP can hold this election by the end of the semester. History and sociology of science graduate student and GET-UP member Elaine LaFay explained that the crux of a union is the contract between the employer and the employee, a tangible demonstration that workers have had a say in their working conditions. “Right now, the university unilaterally decides the conditions of our labor,” Hanley explained. She and LaFay both say they believe a union will make Penn more “democratic." LaFay added that Penn has a “lack of adequate grievance procedures,” or formal ways for students to report harassment or marginalization. She holds that the union could serve as a positive channel to resolve such complaints. Vinay Banpel, a graduate student at New York University and union representative for NYU's student worker union, noted that this ability to report problems to a union is of particular importance to international students like him. He said that his union is crucial because he always knows who to go to with any issues pertaining to his work. “I know I have a union backing me up,” he said. However, not all students agree that a union is the best solution for a more democratic campus. Perelman School of Medicine Ph.D. student Ian Henrich formed a group called No Penn Union, which has existed for three weeks. Henrich said a union could be the “antithesis of democratic” because one must pay dues — up to $700 — to be a member. “You shouldn’t have to pay to have a voice,” he added. Henrich also said Penn already has measures to democratize student working conditions — for instance, a student health insurance committee allows students to provide input at the decision-making table on this topic. He worries that forcing the University to negotiate with a union will strain the relationship between graduate students and the University. This sentiment was echoed in an email sent by Penn President Amy Gutmann to the graduate student body Monday. 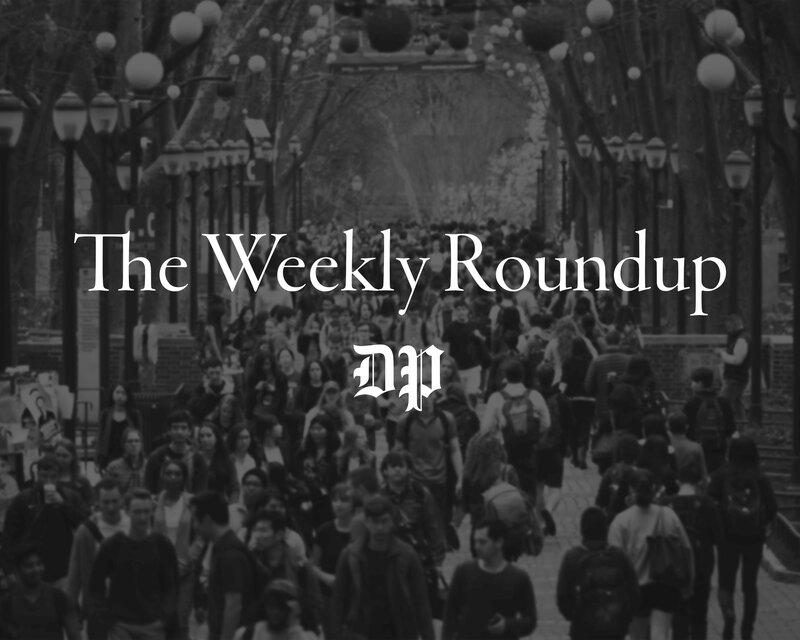 "The relationship between faculty and graduate students at Penn has succeeded so well … That clearly changes when the interaction — which would be governed by an external third party — is no longer collegial, but instead the subject of union rules," Gutmann wrote. Still, Hanley holds that no matter what Penn says or promises, nothing can have “legal weight,” or real backing without the protection of a union. “We have no power other than the word ‘please,’” LaFay said. If the University wanted to make sudden changes to salaries, she said, they could — there exists no legal means through which the graduate students can stop University actions. Henrich believes this concern is invalid. He cited that when the budget of the National Institutes of Health — a large source of funding for graduate students — dropped between 2010 and 2012, Penn’s graduate students’ stipends did not decrease despite the reduced sponsorship. "If it isn’t broken, don’t fix it," No Penn Union’s website argues. Henrich is in the minority. 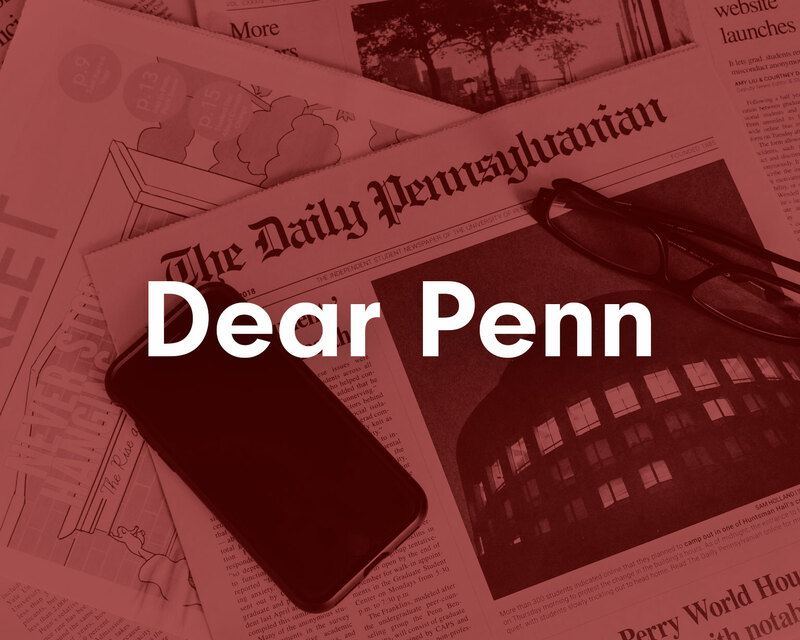 No Penn Union's Facebook page has only 40 likes as of Wednesday afternoon, though Henrich says he has verbal support from a few hundred people. Hanley said GET-UP currently has 1,100 members. Student worker unions have garnered nationwide support at other institutions for decades — as LaFay pointed out, public universities’ graduate students have been able to unionize for decades. The union at the University of Michigan, formed in 1970. Currently, the only private university with a recognized student worker union is NYU. Its union, the Graduate Student Organizing Committee, has existed since 1998. NYU graduate student and union bylaws committee member Chris Nickell said GSOC had to break down in 2004 after the NLRB passed the Brown decision that decided private school graduate students were not employees. GSOC built itself back up for the next eight years. In 2013 — before the Columbia decision — NYU graduate students voted 98 percent in favor of the union and NYU agreed to recognize it privately without any legal obligation to do so. “They saw the writing on the wall,” Nickell said. He explained that the political circumstances suggested that graduate students would eventually regain their right to unionize, and NYU "wanted to have as much control as they could” over the situation when that day came. GSOC settled its first contract with NYU in March of 2015 after extensive open bargaining. The agreement came with several tangible perks for the students — notably, they are now given health insurance coverage and salaried employees now have a minimum wage of $15, an increase from the prior standard of less than $10 per hour. The amount will increase by a dollar every year until the contract expires in 2020. 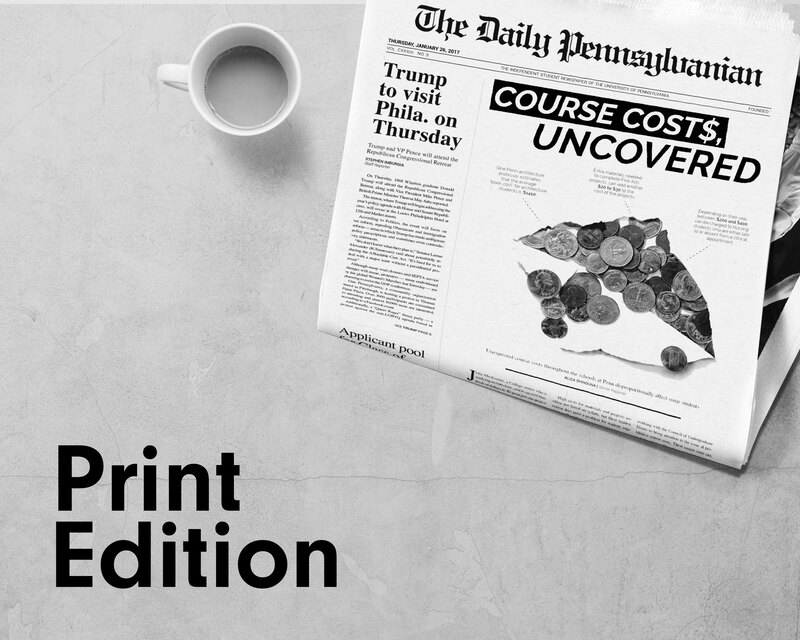 However, No Penn Union’s website notes that because up to 2 percent of the union members’ salaries would go to the union as dues, members may not profit as much as it may seem. Nickell described how on the last night before the strike deadline, more than 150 people turned out in support of the union. When the bargaining ended at 4 a.m., more than 100 individuals remained to fight for the students. This number included faculty and undergraduates who empathized with GSOC’s cause and believed in the student worker union credo, “our working conditions are your learning conditions." At Columbia, the story is different. Although it is the namesake for the NLRB ruling that deemed graduate students employees, Columbia's administration refuses to recognize the union that students elected to create, Columbia union organizer and graduate student Olga Brudastova said. Columbia’s union is called Graduate Workers of Columbia, or GWC. Brudastova said that Columbia is delaying the recognition of GWC on campus — the administration has hired an anti-union law firm to file appeals. She said they seem to be stalling until President Trump appoints new NLRB members who could overturn the Columbia decision. “I don’t even have enough words to describe to you how excited we were with the NLRB’s decisions and how disappointing Columbia’s behavior is,” she said. She added that Columbia has increased some stipends, maternity leave and childcare subsidies. However, she noted that it has no contractual obligation to uphold any promises it may put forth. Similar events have happened at Penn. The University issued a statement to inform graduate students that, for next year, they will abolish charging an extra fee for gym access and will subsidize dental insurance, and that there will be $1 million set aside for need-based grants to defray the costs of health insurance and daycare. “This is directly in response to our organizing efforts,” LaFay said. “Imagine what we can get with a formal contract." Nickell agrees, and emphasizes the power he has found in his union. “We are the union. The union is not some abstract third party that’s trying to cause a rift at the university system,” he said. "If we are strong, we can get things done."